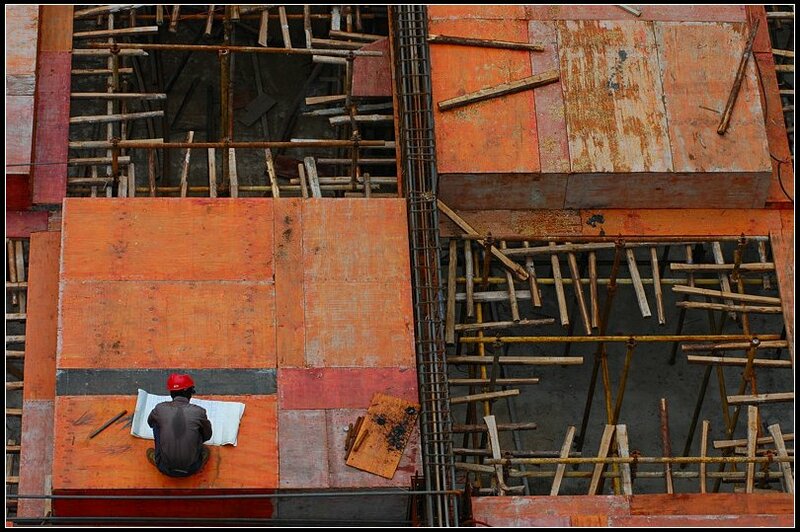 interesting geometry effect and good detail with worker too. Excellent presentation with a very interesting graphic effect!! Congrats!